Below are lyrics for some of the songs from all three albums. 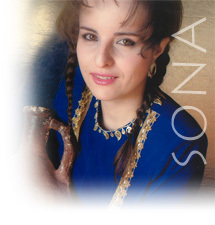 Just like for any other of her songs, the author is Sona Avagyan. Sona's new album "Reflection" is now available worldwide!